Pilorum Spa Niles offers LED Light Therapy which is designed to help you look fabulous and feel better, both mentally and physically. LED light therapy has been clinically and scientifically proven by NASA and Doctors at the Medical College of Wisconsin to promote healing for a variety of physical and mental conditions. The FDA has also approved LED Light Therapy for chronic joint pain and slow-to-heal wounds. Doctors at the Medical College of Wisconsin in Milwaukee discovered the healing power of LED Light Therapy from technology utilized by NASA’s Space Shuttle program. LEDs, originally designed for commercial plant growth research in space were found to heal patients here on Earth. It has been found, through further research, that LED Light Therapy positively affects/stimulates the human endocrine and immune systems. How does this work? It has been documented that sick or unhealthy cells vibrate at a different frequency than healthy cells. If the proper light frequency is applied to unhealthy cells you can stimulate these unhealthy cells to vibrate at their natural healthy frequency. Pilorum Spa Niles heals clients by utilizing this innovative form of LED Light Therapy. What are some of the Main Benefits of LED Light Therapy? Pilorum Spa Niles utilizes LED Light Therapy treatments to naturally ease pain and reduce inflammation. We can achieve this is by stimulating your body with specific light frequencies to increase blood circulation thus accelerating the healing process. Our pain relief light frequencies emit a warm and soothing light energy which temporarily relieves arthritic pain, joint pain, muscle strains and stiffness. The FDA has approved LED Light Therapy for chronic joint pain and slow-to-heal wounds. Pilorum Spa also offers a variety of acupuncture LED Light Therapy packages designed to heal and soothe, both body and mind. As people age, skin loses its resilience and elasticity due to the breakdown of the fibrous structure called Dermal fibroblasts. Dermal Fibroblasts are important because they are responsible for making the proteins collagen and elastin. Collagen and elastin are two major components that support the skin thus providing its elasticity. As we age, the body creates less of these very important proteins and we develop wrinkles. Pilorum Spa counters this inevitable aging process by fortifying your skin and smoothing out fine lines and wrinkles by utilizing LED Light Therapy. For deeper lines, wrinkles and blemishes we have found that acupuncture enhances the effectiveness of the LED Light Therapy. Infrared LED light treatments combined with acupuncture will stimulate the natural production of collagen and elastin, which increases skin elasticity thereby providing more youthful, healthier looking skin. Pilorum Spa’s exclusive non-chemical LED Light Therapy Acne Treatment is a relaxing and effective way to eliminate acne and prevent it from resurfacing. We utilize the blue LED spectrum to kill acne-causing bacteria that can form within the sebaceous glands that are one of the main causes of acne. Our professionals also utilize other spectrums of LED light that can help reduce inflammation and acne scarring. These other spectrums of light will also help to decrease sebum production, which also contributes to the development of acne. Let us enhance your mood by preventing SAD (Seasonal Affective Disorder). One of the main causes of SAD is believed to be attributable to an insufficient amount of natural sunlight exposure during the winter months in mid-western climates. SAD can be accompanied by episodes of anxiety, despair, sadness and social withdrawal. An uplifting Pilorum Spa SAD light therapy session can safely help you fight the winter blues by mimicking the natural healing properties of the sun, thus improving overall mood and emotional state. Our exclusive cocktail of wavelengths are free of any harmful UV rays emitted in tanning beds and from the sun. According to Mayo Clinic light therapy is generally safe with few and minor side effects but it is best to be under the care of a professional. These side effects are not very common, typically mild and short lasting. If any of these side effects occur, the symptoms typically dissipate on their own within a a few days of treatment. Although these side effects are rare, a reduction in LED Light Therapy time, increasing the distance of the light and taking breaks for longer sessions. Notify your professional if you have a skin condition that is sensitive to light. Any medications you are currently taking that can increase your sensitivity to light (antibiotics, anti-inflammations, st. John’s Wort). Eye conditions that make your eyes sensitive and vulnerable to light damage.  To learn more about our LED Light Therapy treatments in Niles contact Pilorum Salon and Spa today, or schedule your appointment.